At 99, Billy Graham has gone to meet his maker. Good riddance. Now take the rest of your mongrel flock with you. 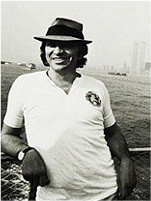 The best Bill Graham died in '91 in a helicopter crash and every time you fools look at my picture you're looking at him. Russ Solomon, founder of Tower Records, dead at 92 while watching the Oscars. Massive loss to science. Rest In Peace, Professor Hawking. His mind might be gone but his voice will live for eternity in my Speak and Spell. Saints owner Tom Benson, 90. 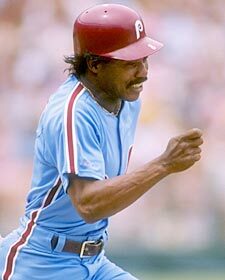 Don't remember seeing this here: Former Phil Oscar Gamble died on January 31. Bozo the Clown, Frank Avruch, 89.